My husband and I arrived yesterday afternoon for a 4 day stay at the beginning of a little island hoping adventure. 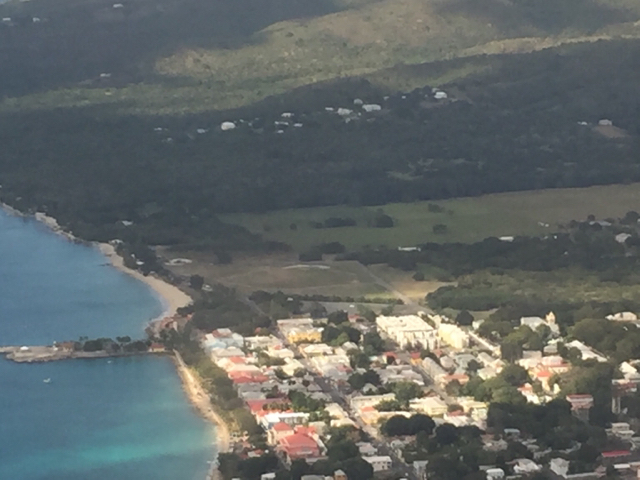 We flew JetBlue from Orlando (FL is our home state) connected through San Juan to STX. We are going to STX for the first time in June. We are staying in Colony Cove near C'sted, and diving with SCUBA. Post a full trip report please. We were here 10 years ago and stayed Ina nice B&B on the hill over looking C'sted. Mornings are work related so we aren't putting in full days as tourists, but I will try to add some things later. Forumite Beth Cruz with hubby, is on STX. Send her a PM. I know they would enjoy a shout out! They may be close by. Have fun! I have enjoyed your input on the STJ forum. Lots of good info. Just saw this thread. We are at Colony Cove now. Arrived late January. We are not divers but have been here 4 years in a row. If you have any questions pleas p, me. Good Morning! I was hoping that "Beth Cruz" would see this and I knew that she would respond with much more insight than I can offer. Jim, I sent you a friend request on Facebook so you could follow us there... 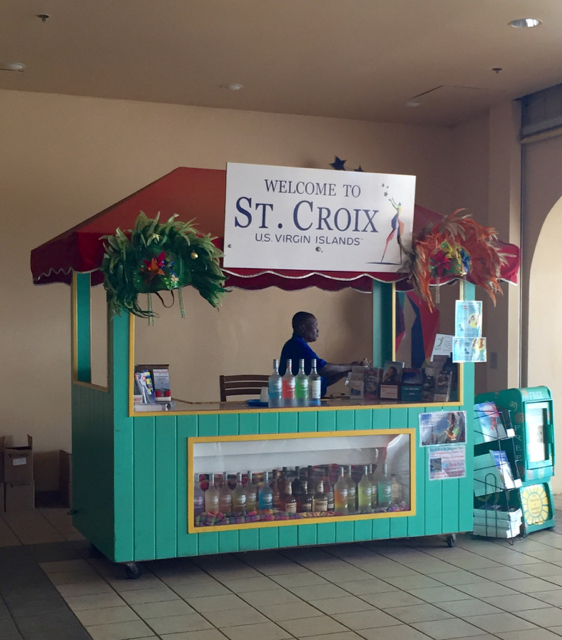 Anyway, we enjoyed our four days on St Croix; I am slowly putting together some picture stories and will have a few comments to add here when I get them together. How nice to have input from someone staying where you will be!